Filter at the top ensures the pouch stays odor-proof. Size: Maxi Size - 11 in. with 500 mL volume. 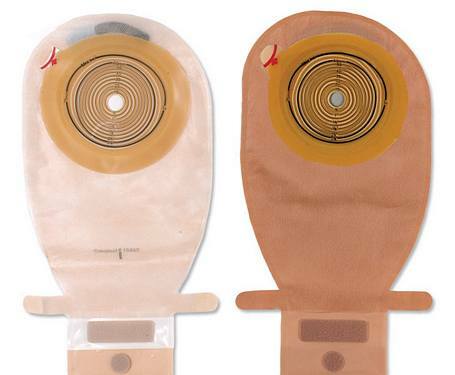 Cut-to-fit stoma sizes from 3/8 in. to 2 3/4 in. I buy my bags due to years of no insurance. I don't see much difference in this bag and the cheaper ones offered by this company. Filter is a difference but how does it work? Glue holds two days. I feel safe and confortable with this product. Iys the only product I use ! 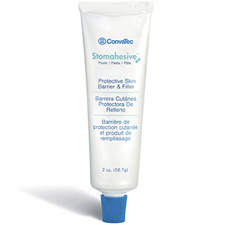 Its easy to apply and very wearable. I use this product 95% of the time because the pouch is light weight, easy on / off, and love the security of the built in tail end closure. 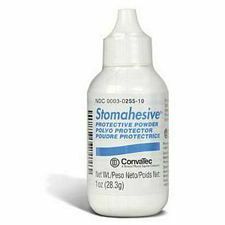 This product is so comfortable to use for people with sensitive skin and certain location of stoma ,volume is very reasonable and ability to drain the pouch any time is very important. Delivered on time as promised. I have been buying this product for years. I'm always satisfied with its performance and customer service from STL Medical. 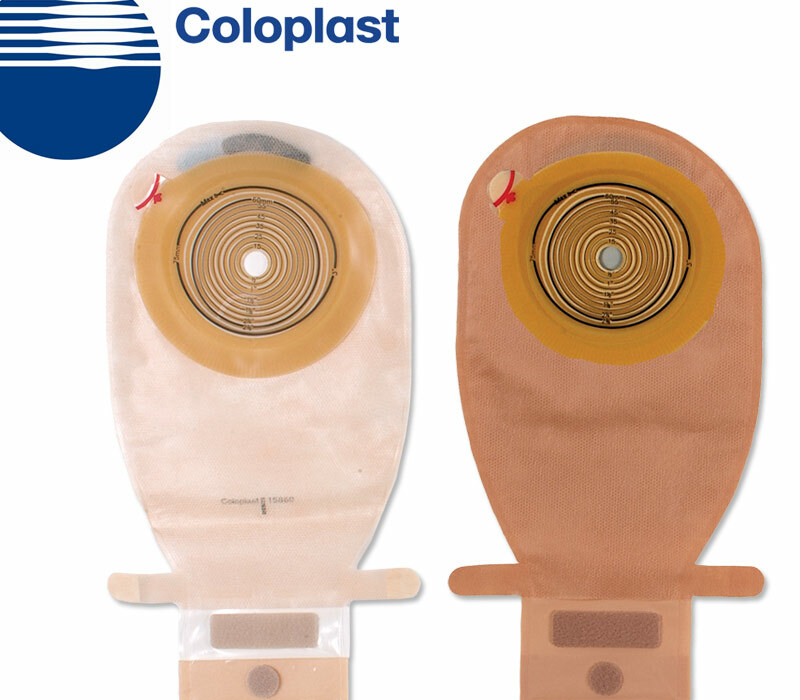 Coloplast® Assura® EasiClose™ 1-Piece Drainable Maxi Pouch (Cut-to-fit) (with filter) is a very good and dependable product. Easy to use and comfortable. 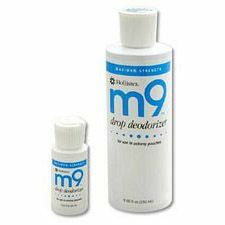 This product is easy to use for me on a twice weekly change. My only problem with the product is that I am now having to trim the opening to approximately 2 1/4" and I am not having as much adhesive to secure properly, resulting in leakage. Other than that, I think this product is superb.